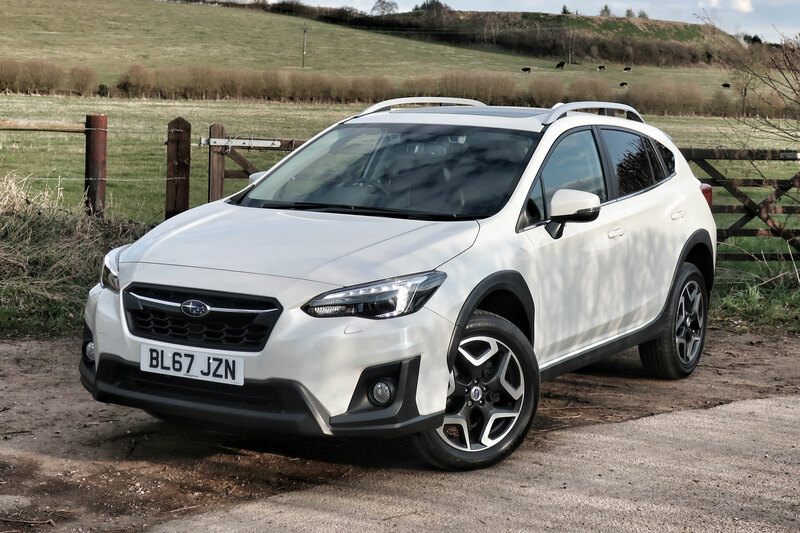 When we first drove the new Subaru XV back in December, we described it as a niche product. There are only two powertrains on offer in the UK – both of them petrol, and it’s only available with a CVT automatic gearbox. As such, it’s never going to outsell the Qashqai. But we also admitted to being rather taken by the Subaru. 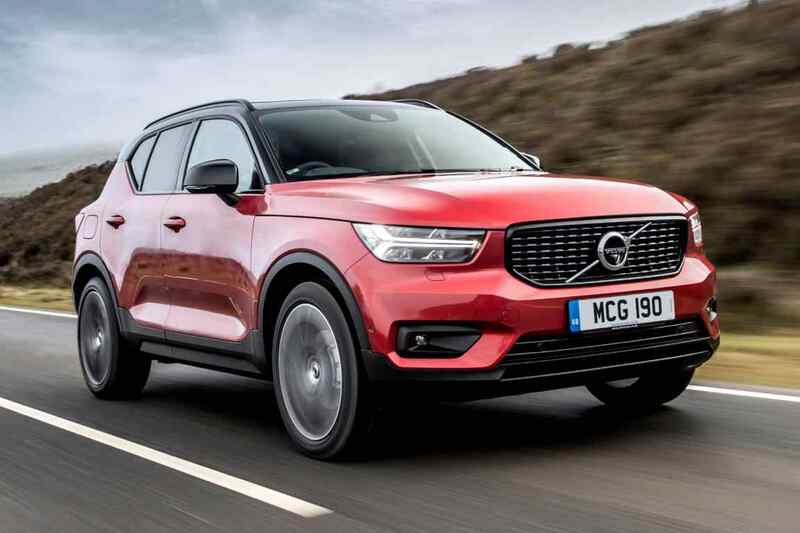 We rated its off-road ability, and the feeling that its development budget had been spent on making a car that’ll last forever, rather than look good on the school-run. 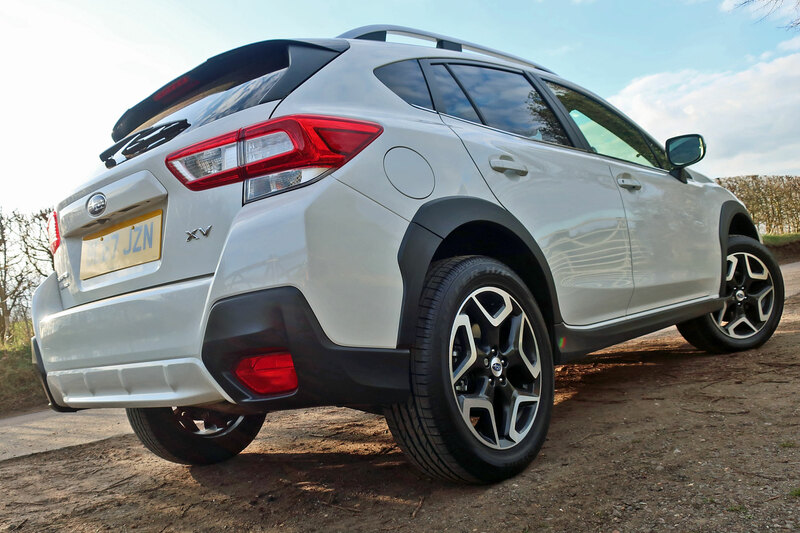 Just how indestructible is the new XV? It’s not something we can find out in a week-long UK road test, so we’ve added one to the Motoring Research long-term test car fleet. The MR team will spend six months putting it through its paces. 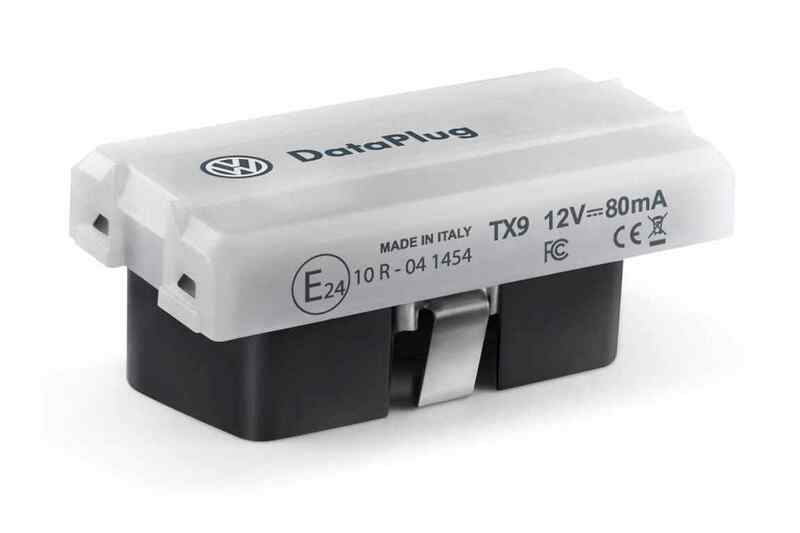 Read on to discover how we’re getting on – and check back for regular updates. Throughout the recent visits from the Beast from the East, I’ve been looking at our test car calendar and wishing the end of March – and the delivery of our XV – would come sooner. Sure, there have been other cars that have been entertaining in the snow (the Subaru WRX springs to mind), but my experience of driving the XV at the launch in Latvia was always in the back of my mind as I attempted to clear snowy, rural roads in less-capable vehicles. Eventually the XV arrived and – amazingly – so did another flurry of snow, conveniently timed to coincide with a bank holiday trip to Shropshire I had planned. Unfortunately there wasn’t enough snow for heroic shots of the XV overtaking BMWs on steep hills, but there was enough for me to be thankful of the XV’s permanent 4×4 system. In fact, the XV feels more like a grunty off-roader than I remember from my initial drive. 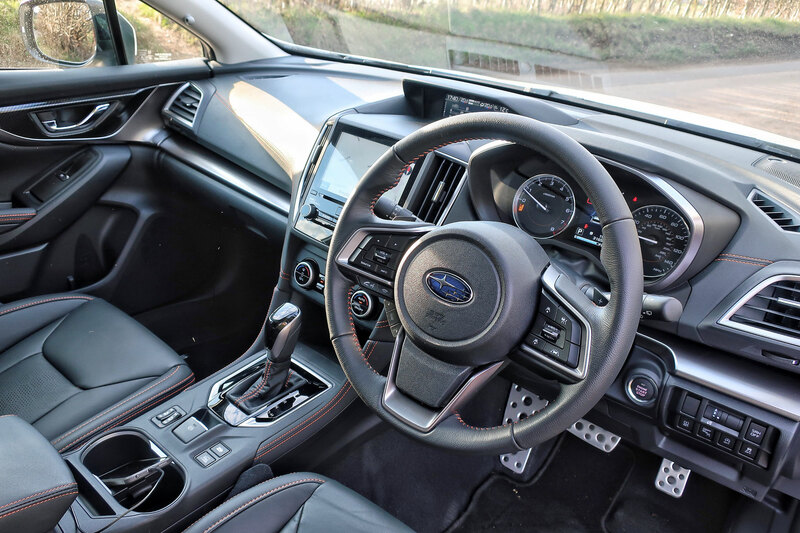 Its engine is quite vocal on start-up, although it quietens down when you’re moving – unless of course you floor the throttle and there’s all of the noise thanks to the CVT transmission. But there’s something quite satisfying about the XV’s feeling of invincibility. There are more plush materials in the cabin than before, but it still feels robust rather than premium. Driving it through soggy Shropshire while wearing walking boots and waterproofs feels kind of right. Could you say the same for driving a new Land Rover these days? Of course, some of the XV’s rough edges might start to grate after a while. On first impressions, though, I remain rather taken with it… warts and all. Spent a soggy, snowy weekend in Shropshire with the Subaru XV.